Teaming up with Jay Z for 'Watch The Throne' and reshaping album sales strategy. 15. 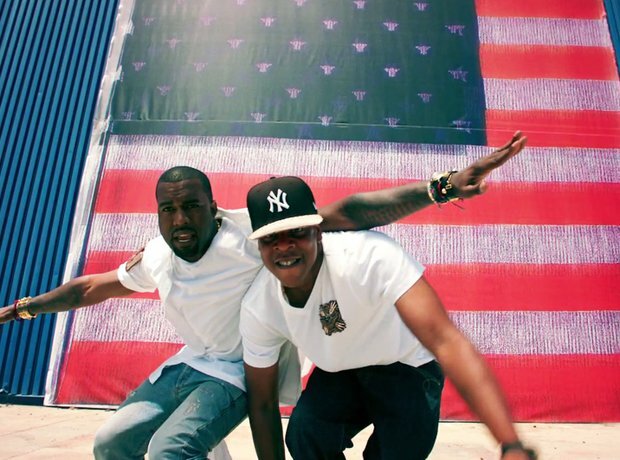 Teaming up with Jay Z for 'Watch The Throne' and reshaping album sales strategy. 'Watch The Throne' was one of the few major label albums in the internet age to avoid a leak because of its unique sales strategy. The album was released digitally weeks before the physical copies. The album debuted at number one and has been certified platinum.